After graduating from Bournemouth University with a BSc in Sport Science, Tristan moved to California for five years, working in business management within the Marketing industry. Excelling in this position, Tristan played a key role in his company’s growth and it was during this time that he discovered his passion for finance, economics and real estate. 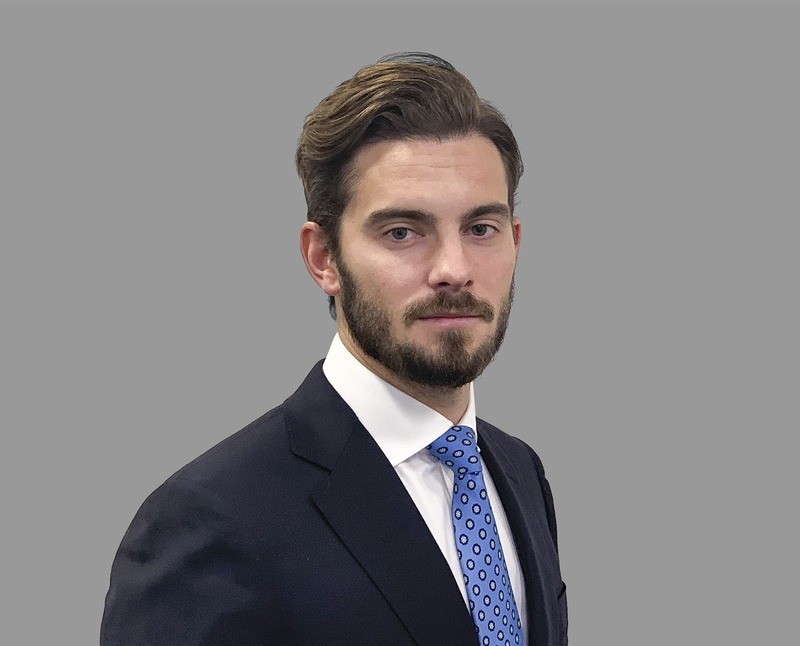 Since moving back to London, Tristan joined Capricorn on a mission to help people achieve their financial goals, whilst providing the highest level of service. Outside of work, Tristan enjoys all things football (playing, watching, coaching), keeping fit and spending time with close friends and family.